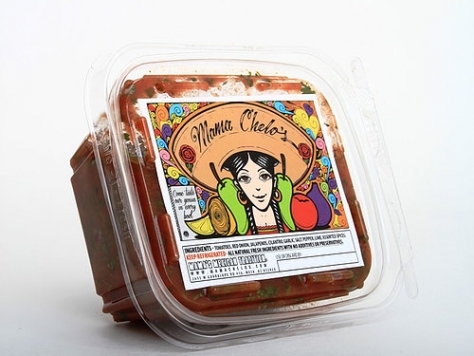 Our Mama Chelo’s fresh hand chopped salsa has the capacity to do its job. A garden of packed flavor you certainly will admire. Ingredients: Tomato , Red Onion, Jalapenos, Cilantro, Garlic, Salt, Black Pepper, Lime (Natural Citric Acid), Assorted Spices.